Get a competitive quote on outdoor advertising in the Textile Capital of the World! 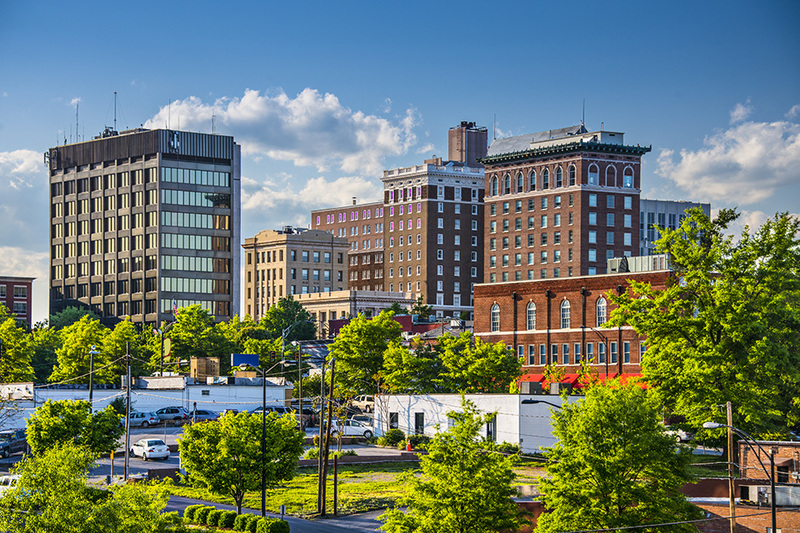 BillboardsIn can help you expand your outdoor advertising presence in Greenville, which is the largest city in upstate South Carolina and sits in the foothills of the Blue Ridge Mountains. The City has been acclaimed as one of the hottest emerging destinations and fastest growing Cities in the US with world-class cultural venues in beautiful surroundings. Greenville’s proximity to Atlanta and Charlotte draw large numbers of visitors creating an ideal locale for outdoor campaigns designed to promote your brand. BillboardsIn has the resources in our endless database of unique assets to maximize the success of your next campaign whether on I-85 or 121 Interstate Boulevard. Peruse our database and book your next digital billboard, taxi/bus stand, building facade, vehicle ad, or park bench. Choose a type of advertising below to learn more. Or, search the largest database of outdoor advertising options to get competitive quotes for your next campaign in Greenville!